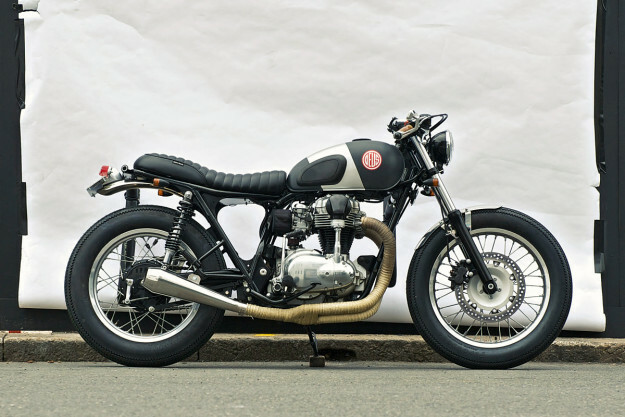 A CB550 named after a British torpedo bomber, a BMW R nineT inspired by the Bauhaus movement and a pearler of a Kawasaki W650 from Deus in Sydney. Matt Neundorf cherry-picks the best customs from the interwebs. Old Empire Motorcycles ‘Ripon’ Given the sleek and hunkered down lines of this Honda CB550, it makes complete sense that its Norfolk-based builders named it after a British bomber. However, I doubt any flyboys ever enjoyed vehicles as elegant as those created by Old Empire Motorcycles. Essentially everything from the donor bike has been chopped, cut or modified—and the suspension work is as trick a set-up as I’ve ever seen. Plan B Motorcycles ‘Cherry Salt’ When this Buell M2 Cyclone was first fired up in the East Troy factory, who’d have thought it would be tearing down the drag strip 16 years later at the Glemseck 101 sprints? 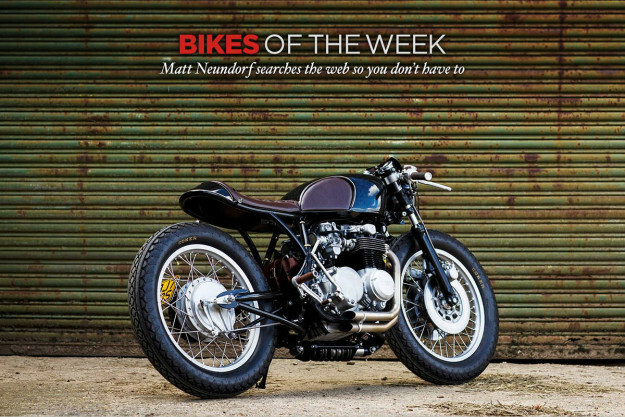 Christian Moretti of Plan B Motorcycles was inspired by a similarly air-cooled BMW racer from Lucky Cat Garage and went to work on a bike that could trounce all comers. Deus Kawasaki W650 ‘Red Pill’ Surfing and motorcycles share a spiritual mindset that outsiders don’t always seem to get. Maybe it’s being comfortable alone, and at one with your surroundings. Or maybe it’s about choosing the red pill of reality, and finding out how deep the rabbit hole goes. 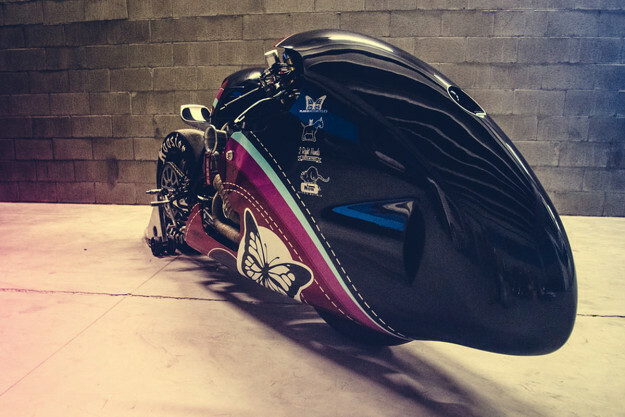 Custom BMW R60 by Wang Motorcycles Most custom bikes scream ‘Look At Me!’ but there’s a lot to be said for keeping things low-key. 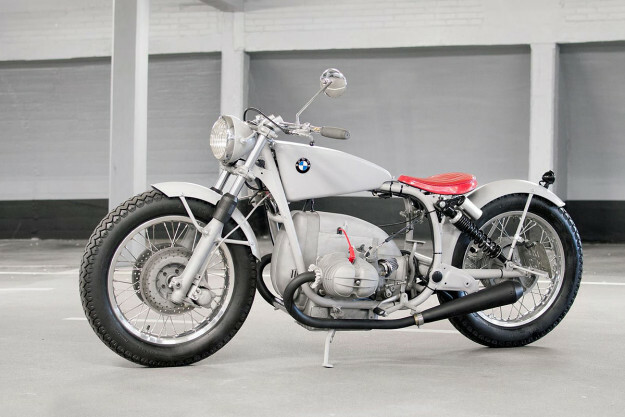 This classic BMW R60 comes from Wang Motorcycles, a lesser-known shop in The Hague, Netherlands. 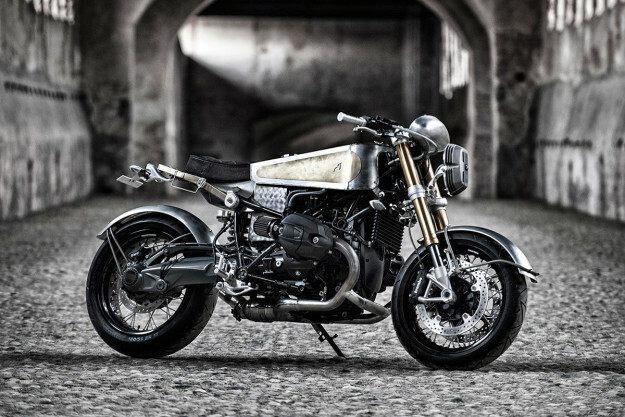 Moto Sumisura’s BMW R nineT It’s hard to know exactly where to start with this radical redux of BMW’s classic roadster. Clearly polarizing in style, the Sumisura nineT is unique, intriguing and utterly impeccable in its craftsmanship.